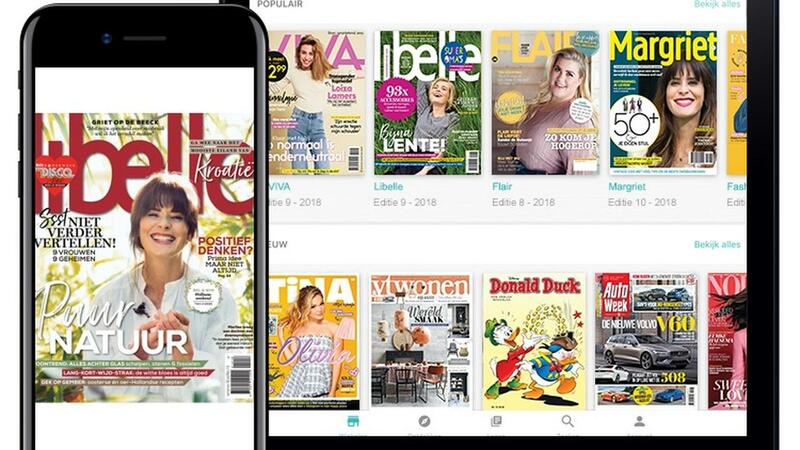 The Dutch subscription service Tijdschrift.nl has added magazines from Hearst. These include Quest, National Geographic and Elle. The Dutch subscription service Tijdschrift.nl has added magazines from Hearst. These include Quest , National Geographic and Elle . It is the first time that the subscription service adds magazines from another publisher. Until now, customers were only able to read sheets from Sanoma. The magazines Jan , Cosmopolitan and Glamor have also been added with the collaboration. Customers can read unlimited at Tijdschrift.nl for 15 euros per the offered magazines. This makes the service comparable to, for example, Spotify or Netflix, which also asks a fixed amount per month to view or listen to all their content. Tijdschrift.nl competes in the Netherlands recently with the. subscription service Readly. This has an international offer including a number of Dutch magazines. Tijdschrift.nl focuses on Dutch magazines. The supply of both services differs, so that a number of magazines can only be read on one of the two.